The cover of headstock can be opened so that the belts can be changed conveniently. 3.Friction coupling is used in the headstock transmission chain for its easy adjustment. 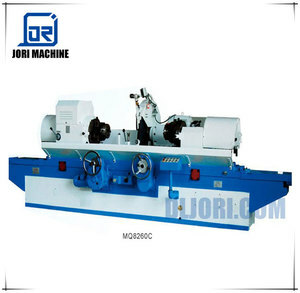 8.The bed ways and wheelhead ways are lubricated in an automatic cycle by means of the oil pump. 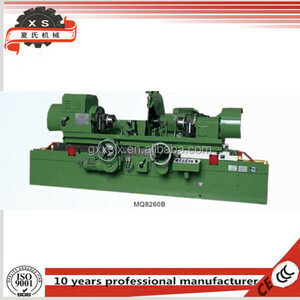 Crankshaft grinding machine/angle grinder/sharpener from china supplier. Feed amount and feed rate can be set in a minimum unit of 0.5um to enable easy selection of optimum conditions. 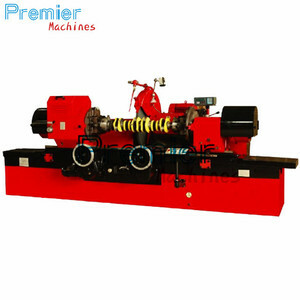 With this machine a simple rack and pinion mechanism minimizes the maintenance time and efforts. In-process gauge post process gauge and feedback system can be installed without any difficulty. 2.Union chucks are used in the headstock and tailstock for adjusting eccentricity up to 120 mm. 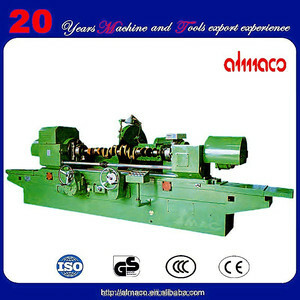 3.Friction coupling is used in the headstock transmission chain for its easy adjustment. 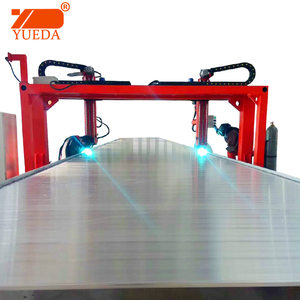 6.Rolling guideways are used on wheelhead and made by high quality material . 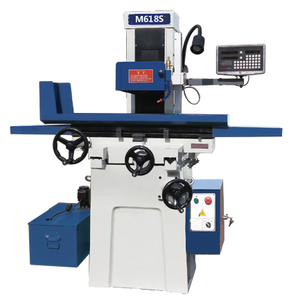 Shandong Shanyi CNC Machine Tool Manufacturing Co., Ltd. Product use: 1. Grinding of standard concrete foundation. 2. Grinding of hard concrete foundation. 3. 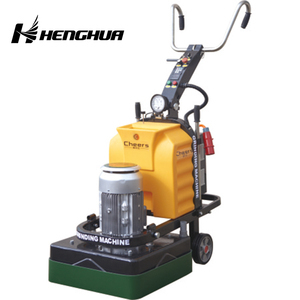 Grinding of Epoxy resin coating. 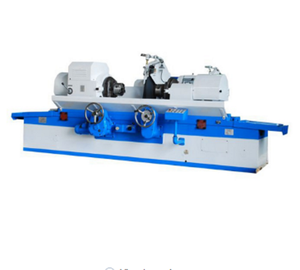 Dongguan Sunshine Precision Machinery Co., Ltd.
Dongguan KIZI Precision Lapping Machinery Manufacturing Co., Ltd.
3. Friction coupling is used in the headstock transmission chain for its easy adjustment. 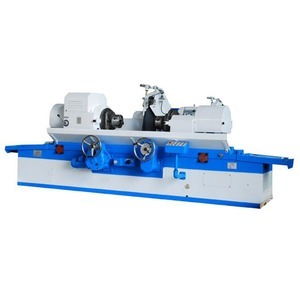 10.Air cushion can be used on the tailstock providing easy adjustment. 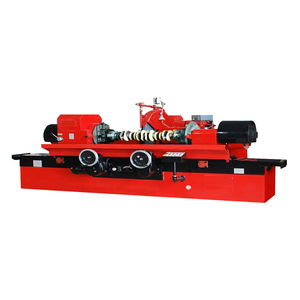 work length ground between centers 1600 mm 1800 mm Max. Q: Grinding sound when accelerating? 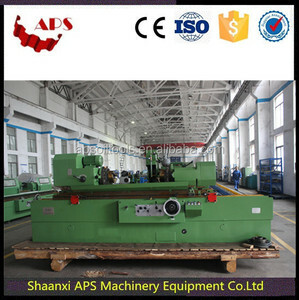 Q: What is the purpose of crankshaft? A: The crankshaft , quite simply put , conversions reciprical motion into rotary motion , thereby trnsmitting the horsepower and motion generated by the piston and rod assemblages through the rotary motion of the crankshaft to the transmission and later wheels . Q: What is grind dancing?